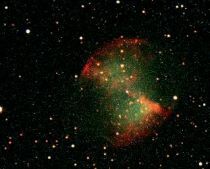 The University of Birmingham Observatory (UBO) was established in 1982 as a teaching laboratory for the Physics and Astrophysics undergraduate degree programme offered by the School of Physics and Astronomy at the University of Birmingham. We are commissioning an exciting new telescope at UBO. It is a Ritchey Chretien Cassegrain with a primary mirror of diameter 50cm, supplied by Alluna Optics. 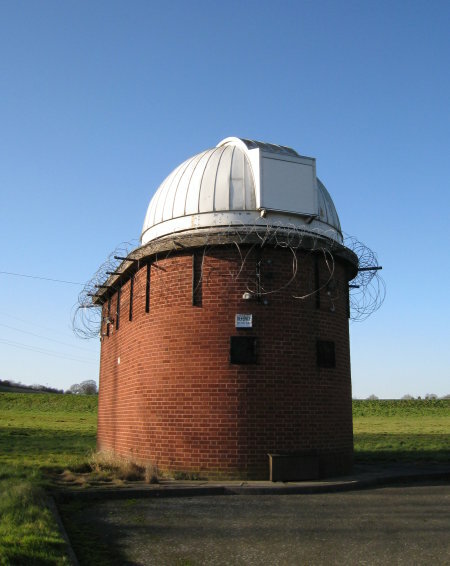 It is the largest optical telescope within easy reach of central Birmingham and the surrounding West Midlands region. 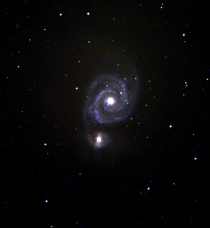 Observations with the new telescope began in mid-September 2013. 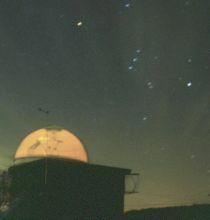 Our students use the observatory in the second and third years of their studies. They work in small groups to design, perform, and write-up an observing project as part of their weekly lab activities. 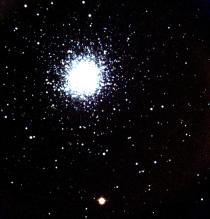 These projects require students to plan and execute their own astronomical observations. Many students create their own projects based on their own ideas. Our programme of public activities, our Astronomy in the City events, at UBO began in January 2014. This programme is aimed at celebrating our new telescope, and introducing the public to both the telescope, and astronomy more widely. Details of the programme are available here and via our social media and e-mailing list. Please visit here or email us at ubo-signup@star.sr.bham.ac.uk if you would like to join our mailing list.